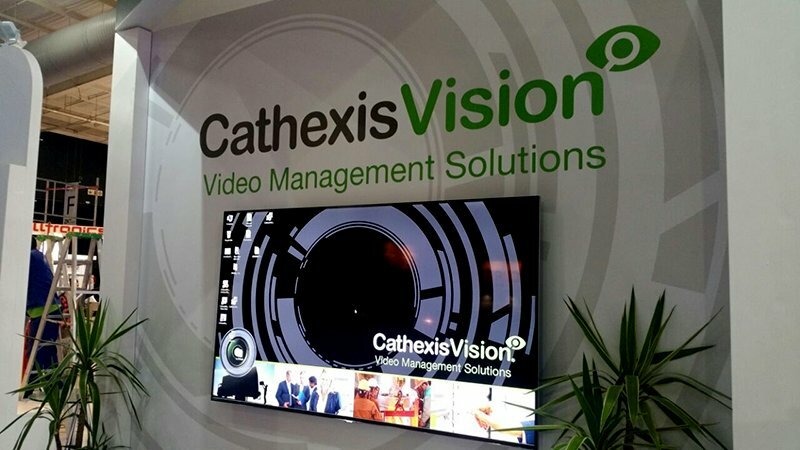 We hope that you enjoyed learning more about the latest CathexisVision features, including: Automatic Number Plate Recognition (ANPR), Advanced Video Search, Adjacent Camera Mapping, and improved hardware efficiency. 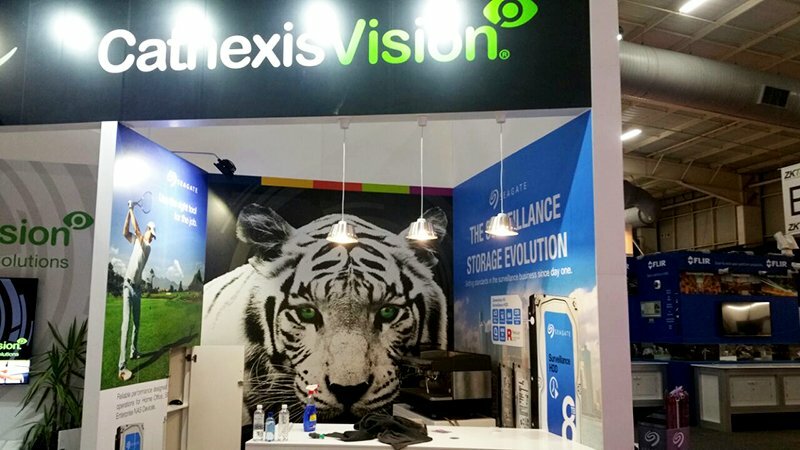 We will be contacting you shortly to find out how Cathexis can help you transform the power of sophisticated surveillance for all your security and infrastructure requirements. 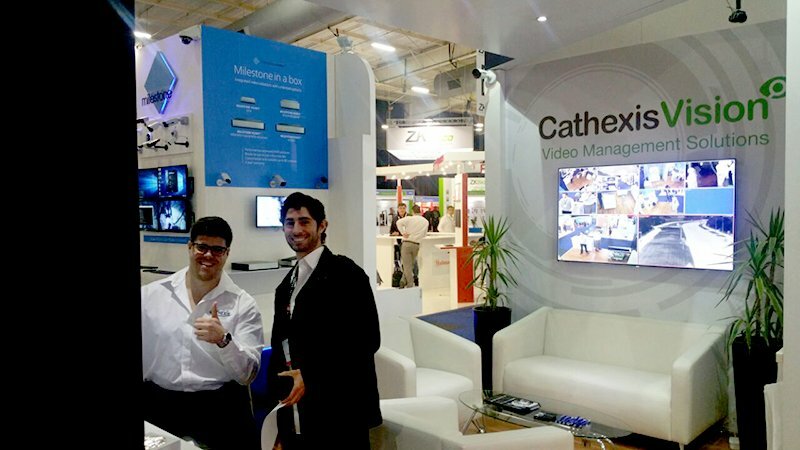 In the meantime, should you have any enquiries, or require a demonstration, please don’t hesitate to contact us. 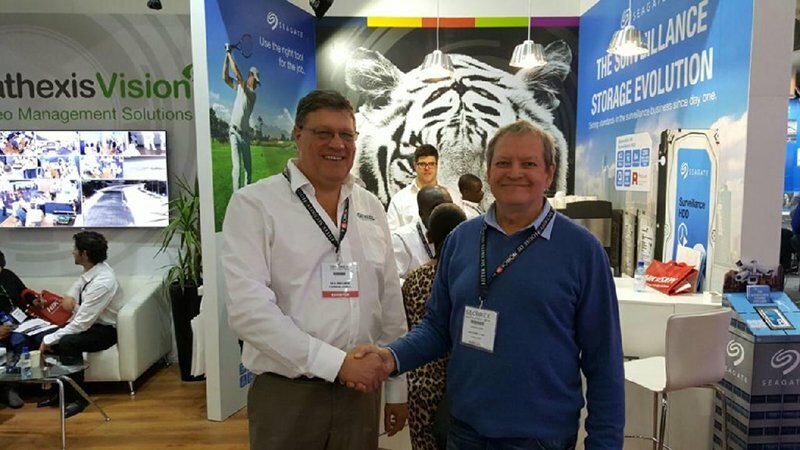 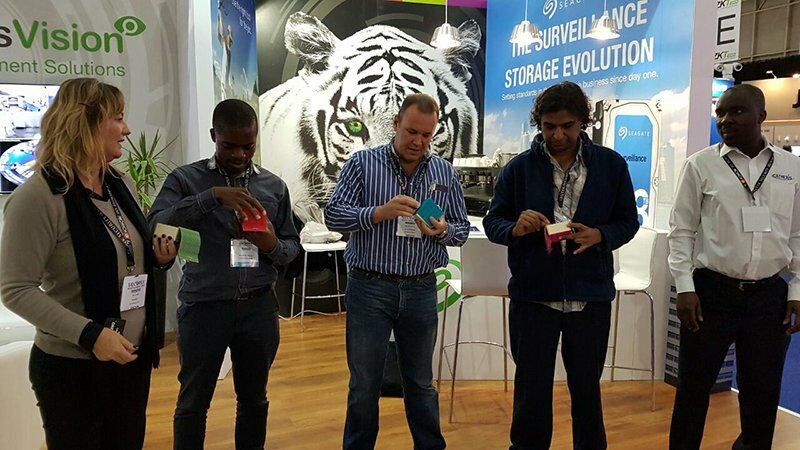 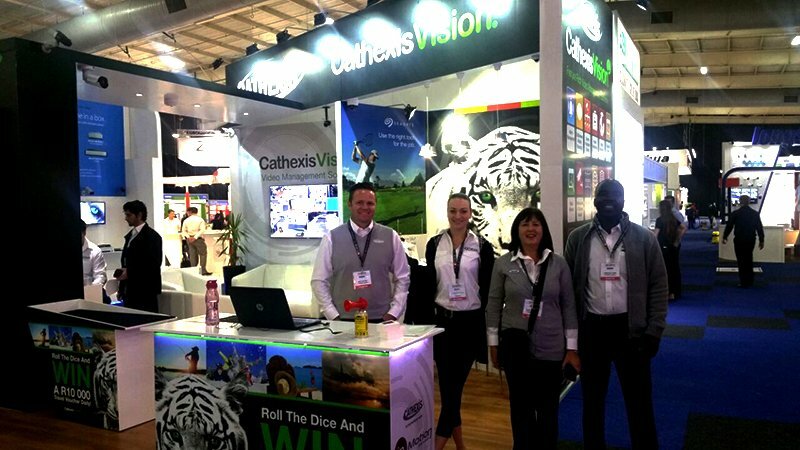 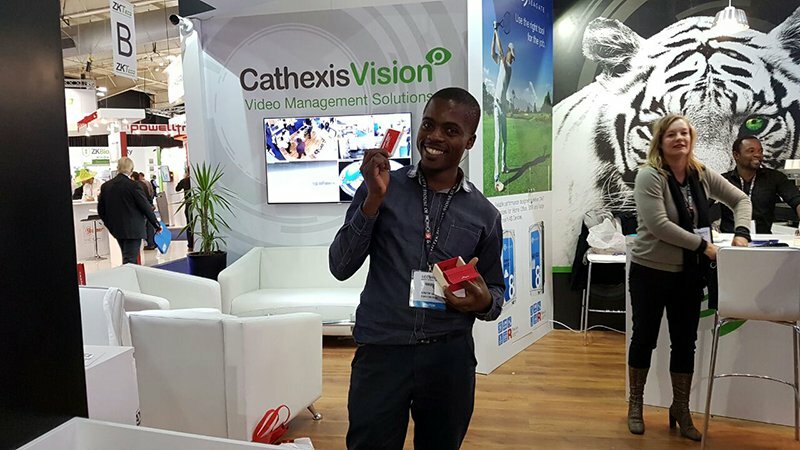 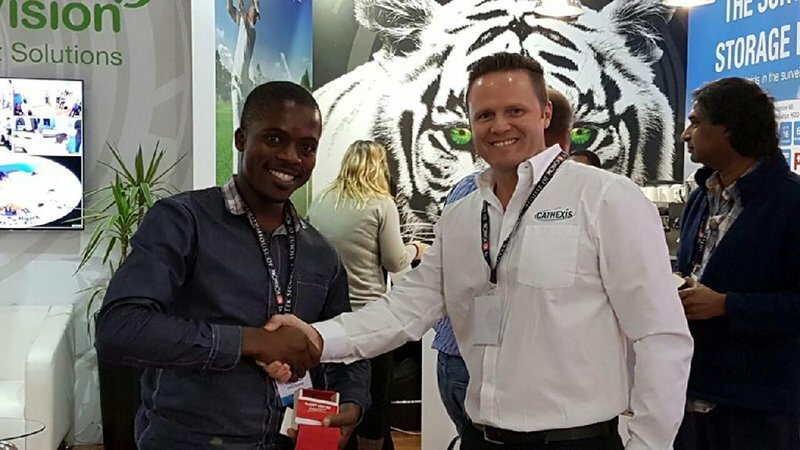 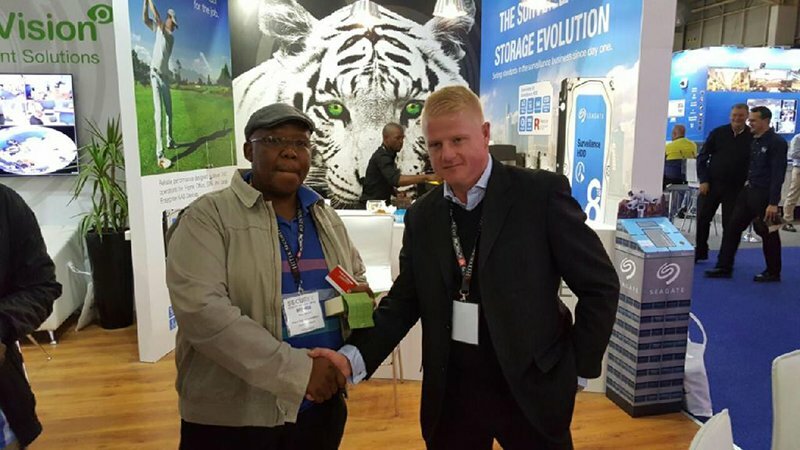 Thank you to all our clients and stakeholders for coming to see us at Securex South Africa 2016 and for your overwhelming interest in the latest CathexisVision IP Video Management Software. 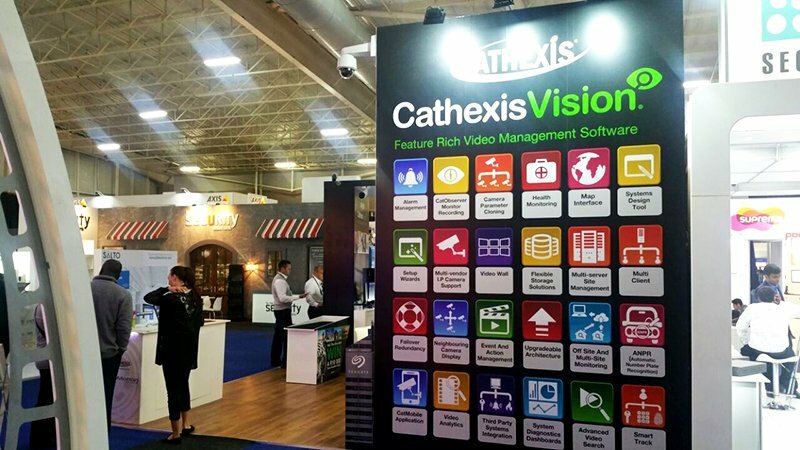 Cathexis is getting ready to showcase its world-class surveillance software, CathexisVision, on the global stage for security innovation, when we exhibit at IFSEC International from 21-23 June 2016 at ExCel, London.